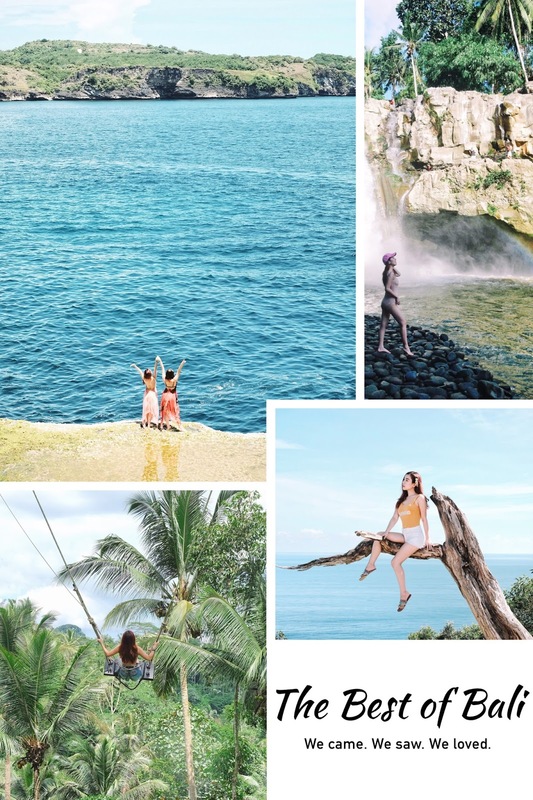 With all the beautiful beaches and Instagrammable spots in Bali popping up all over my newsfeed, I made sure to add it to my never-ending bucket list of places to visit. 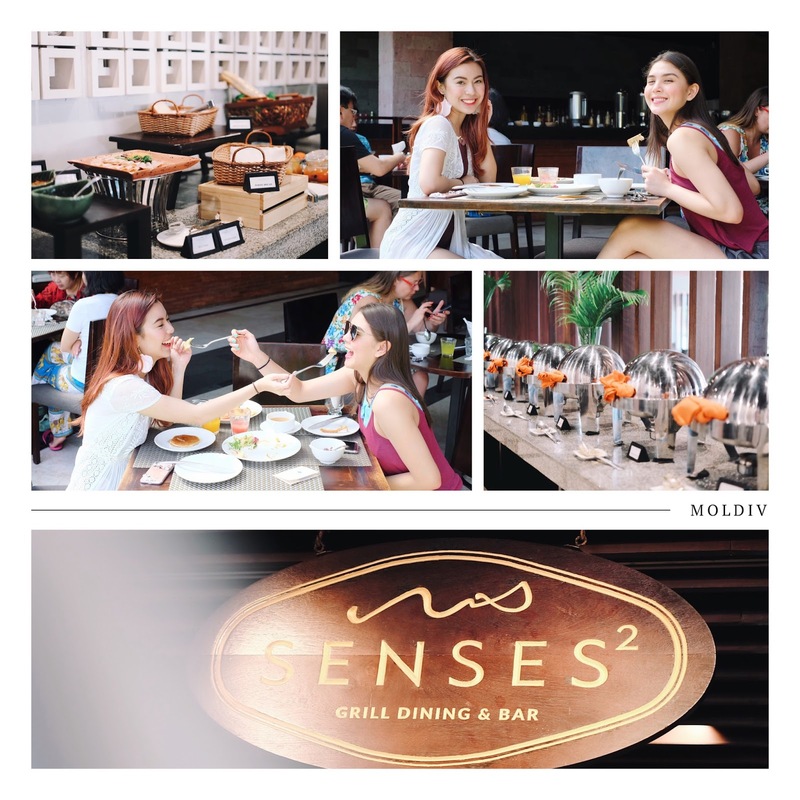 Planning to visit Bali soon? Read about our experience and discover some tips you might find useful when you visit the Island of Gods! I love the feeling of stepping into a completely new world; perhaps it's because I enjoy the freedom of discovering new destinations and immersing myself in all that each place has to offer - amazing food, breathtaking sights, friendly locals, and a whole new culture that allows me to continuously broaden my horizon. Last week, I was able to tick Bali off my bucket list with my best friend, Ash. I must say, we were left awestruck standing amidst places of natural beauty. 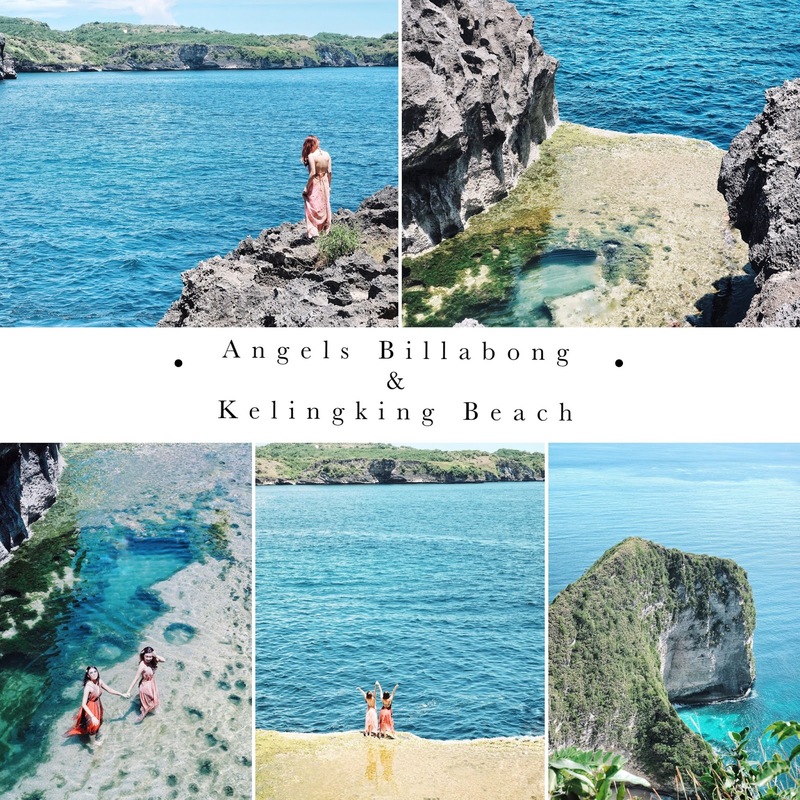 How to go to Bali from Manila? Book a flight. The good news is, Philippine passport holders are entitled to a visa-free entry to Bali. We booked ours via Air Asia at airasia.com. Aside from the friendly prices they offer, they also have a very accommodating cabin staff. The flight was both pleasant and quick. Within 4 hours, we had touched down in Denpasar airport, Bali. What are some of the essential things to bring to Bali? 2. Sunblock, hat, shades, umbrella - Expect a very hot weather in Bali since it's located near the equator. Make sure you keep yourself protected from the heat. 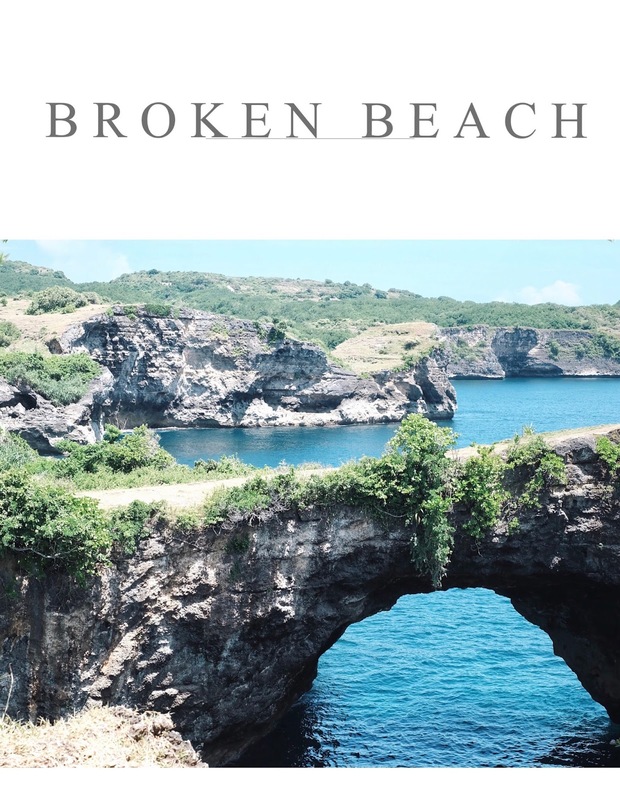 Bali is home to a large number of relaxing villas, airbnbs, and hotels. 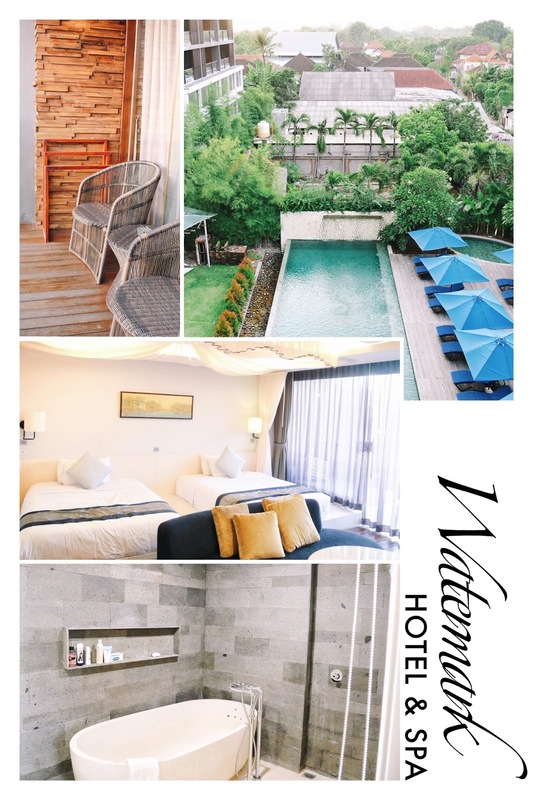 We stayed at Watermark Hotel & Spa located in Jimbaran around 10 minutes away from the airport. The hotel staff were very friendly and accommodating to cater to all of whims. When we arrived at the hotel, we were given welcome drinks. Upon entering our "Zen" inspired suite room with a balcony overlooking the hotel, we can't help but snuggle in our spacious queen-sized beds. The room also has a sizable bathroom with dual sink and bath tub perfect for a relaxing post adventure bath. I think it's also unique that the room has a water dispenser - makes life so much more convenient! To top it all off, my favorite part of the hotel was their roof deck infinity pool with a splash bar. Watermark Hotel sure knows how to put it for the gram. Overall, we couldn't have had a more relaxing stay in Watermark Hotel & Spa. You can book their rooms HERE. 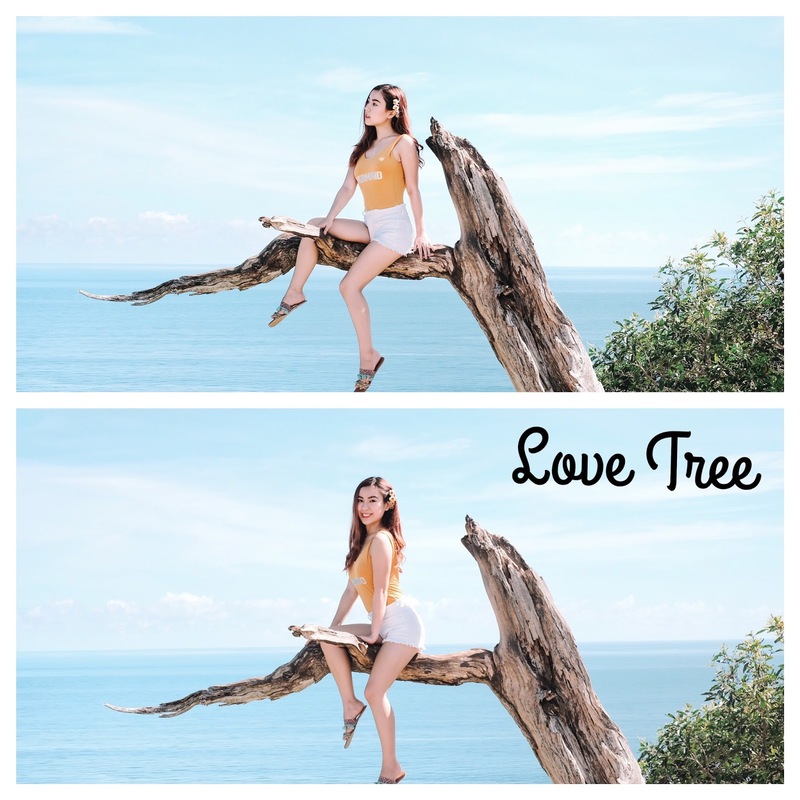 How to go around Bali? To maximize our 3-day trip and to make it easier for us to explore Bali, we booked a private rent-a-car through Sayap Bali Tours (Instagram: @sayapbali). I think it's more cost efficient than riding taxis especially if you're traveling in groups. Also, if you're renting a car with a driver, he also acts as a tour guide since he can recommend places to visit or good restaurants in the area. 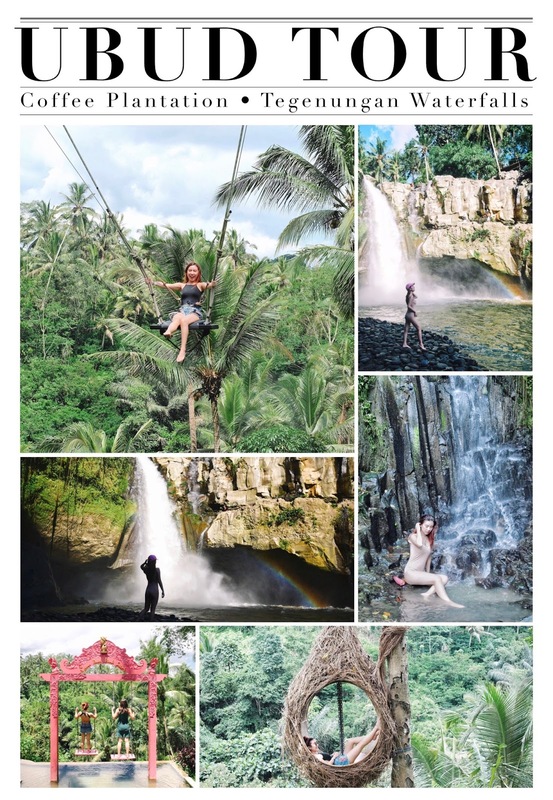 For those of you who have been asking me about my Bali trip and for those first timers struggling to plan their itinerary, keep reading 'cause I've laid out our 3 day itinerary for you guys. Enjoy! 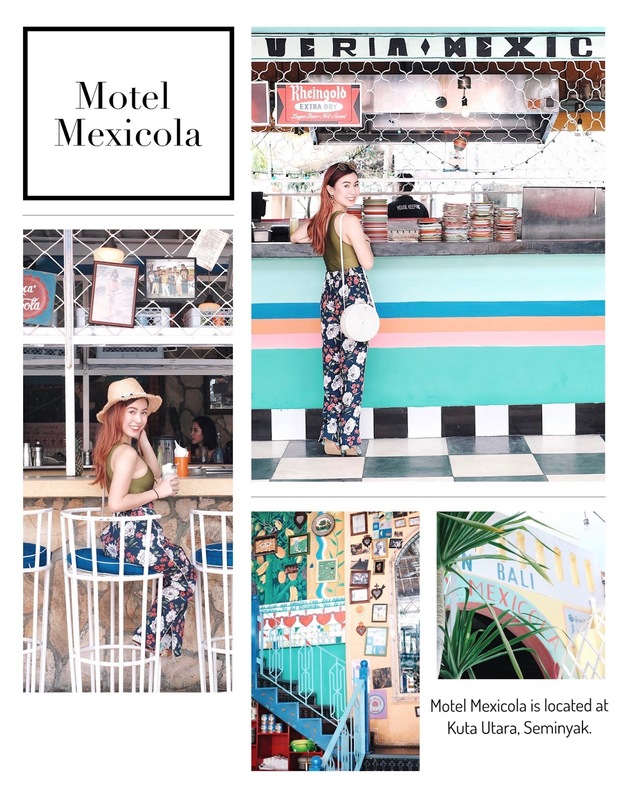 12: 00 NN: Lunch at Motel Mexicola - The interior of the place was really instagrammable. We made sure to take lots of photos with the beautifully styled restaurant. Although we were not satisfied with their food that much so we went to another restaurant nearby, Sisterfields to have our lunch (Part 2). 3:00 PM: Shopping at Seminyak Square. 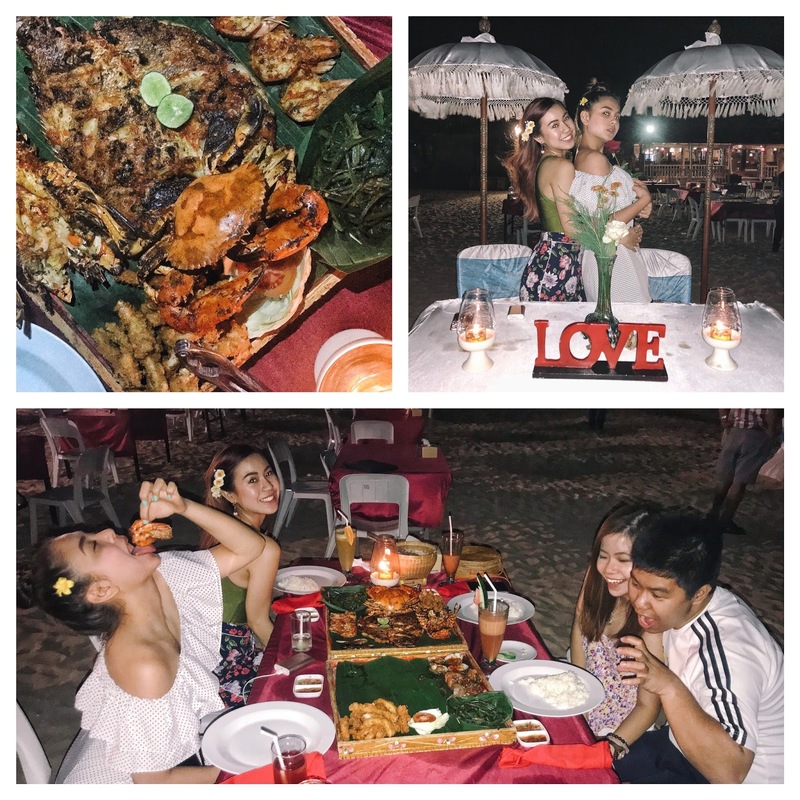 7:00 PM: Seafood dinner in Jimabaran Bay. I swear, they have the best seafood!! This was my favorite meal in Bali. 7:00 PM: Back to the hotel. Dinner at hotel's Japanese restaurant, Imadoki. Through the tours, the food, and most especially the ocean view, it's hard not to fall in love with the Island of Gods. I highly recommend Bali if you're looking for adventure - it's a mental and spiritual respite from the busyness of everyday life. I myself plan to go back as well! Dear Rhea, it's such a great blog post. Thank you for staying with us. is a personal lifestyle blog that serves as a digital record of wonderful experiences. In almost too many ways to count, blogging has forever changed her life and brought her so much satisfaction by sharing her passion and love for fashion, beauty, and food to the world. 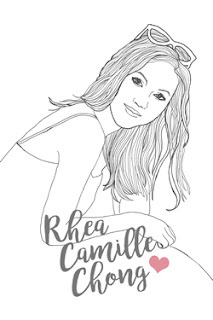 © rheacamille.com . All Rights Reserved. .